A regular dose of these super foods will not only protect you from bacteria but also boost your health. Indian food is known to be full of flavour and masala. It is considered as one of the tastiest cuisines. Every spice and condiment that is added has to be in the right amount to help the food item develop its taste. We have so many stuffs to add to preparations of a simple ‘aloo ki sabzi’. 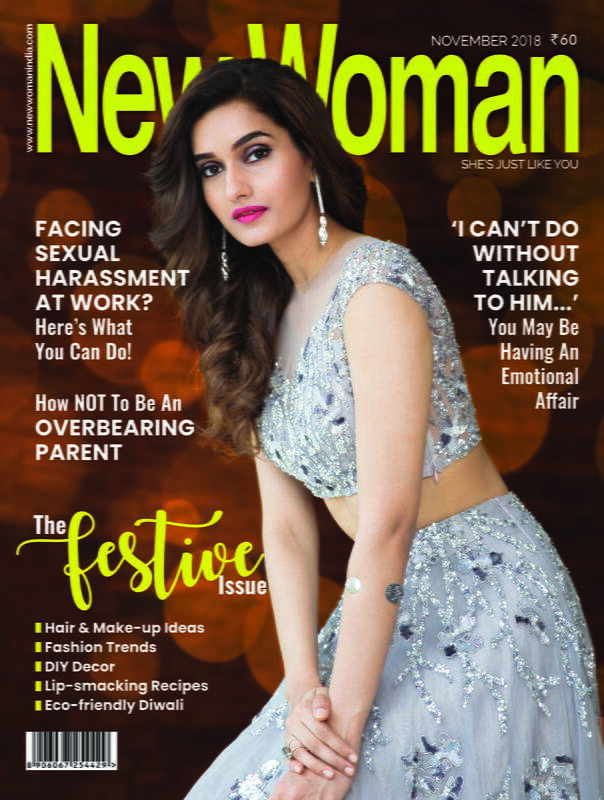 There is a reason of adding these many stuffs in our daily food – they not only give the mind-blowing tastes but also are medically beneficial for our body. Following are 5 such everyday foods that are rich in antibiotics. Science has proved that honey is one of the best antibiotics that is naturally present all around the world. Honey’s greatest quality is its healing property. You can benefit from honey by not only consuming it but also applying on wounds and burns. The high-density liquid forms a protective layer over your skin and protects it from disease-causing bacteria. 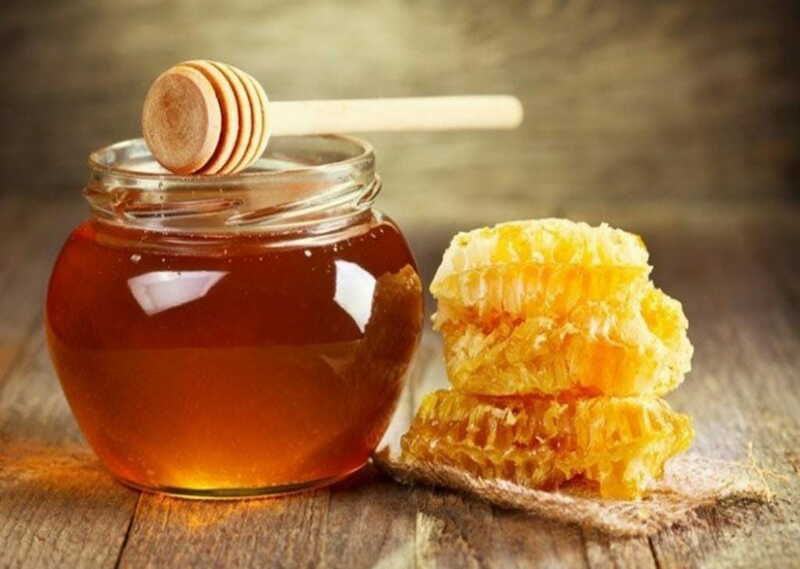 Consuming honey strengthens your immune system and safeguards your from a number of diseases. Garlic in food can intensify its taste to a completely next level. A mere dash of it in butter can give a simple slice of bread the taste of heavens! 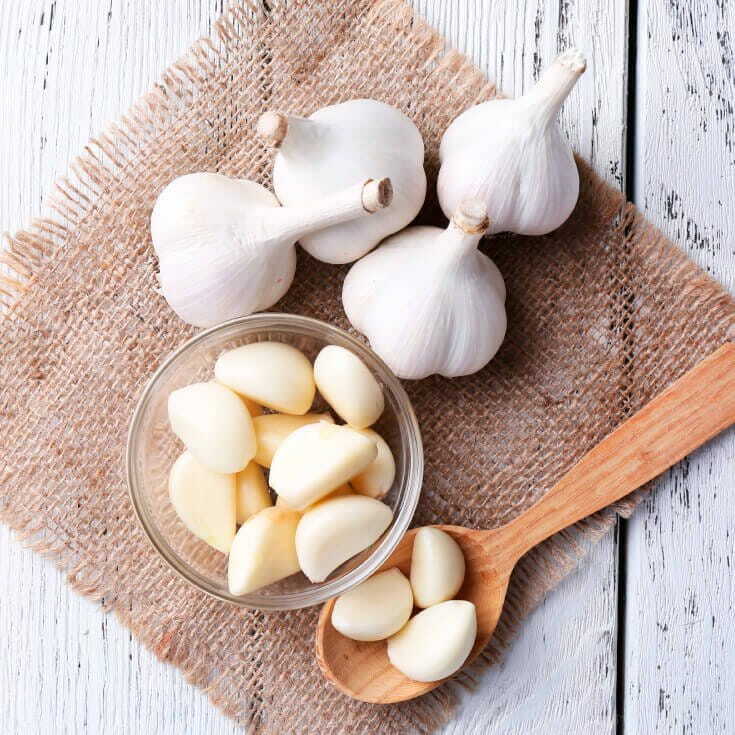 But apart from being an amazing taste-booster, the humble garlic contains allicin which is the main compound with antibacterial properties. Allicin may also be effective against certain unwanted parasites. Chewing onto two pods of garlic on daily basis is very beneficial to maintain internal health for a long run! Cloves have the property of being antimicrobial, meaning it can stop growth of bacteria that can cause diseases in our body. 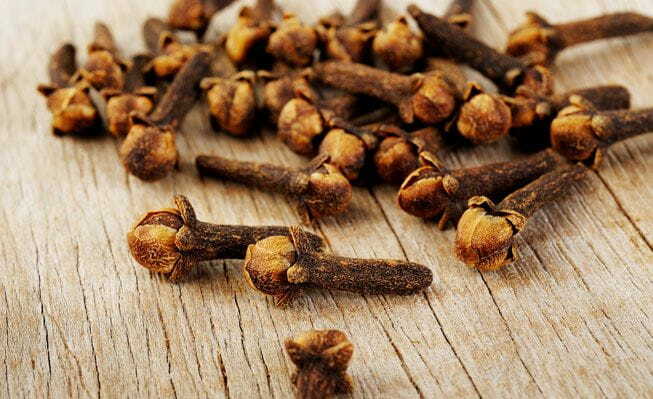 Cloves also benefit our dental health the most. They give relief from toothaches; they kill the oral stink-causing bacteria and keep our gums and teeth healthy. They even prevent or effectively slow down development of cavities in our teeth. 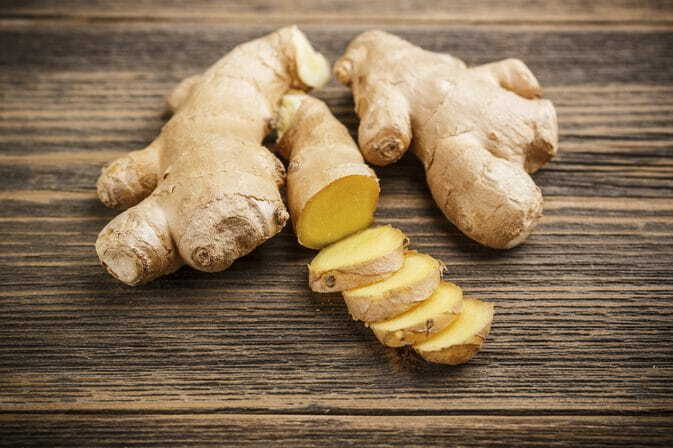 Ginger can be consumed in any food and even in drinks. 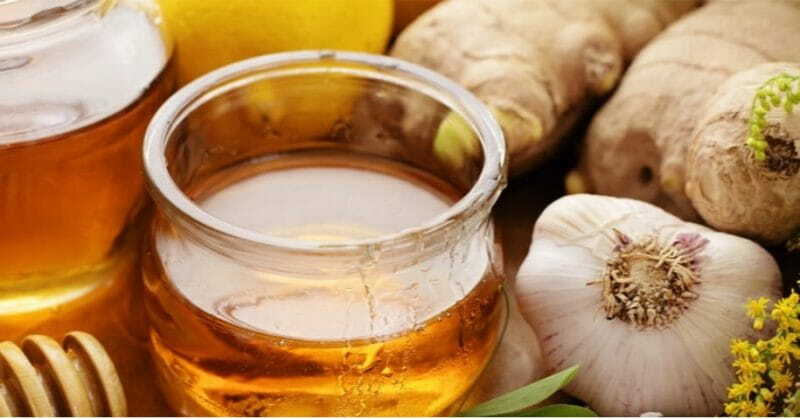 Zingerone, an active element found in ginger, plays a vital role in curing bacterial diarrhea. Respiratory problems that are generally caused by air-borne bacteria can be prevented as well as cured by regular consumption of ginger. 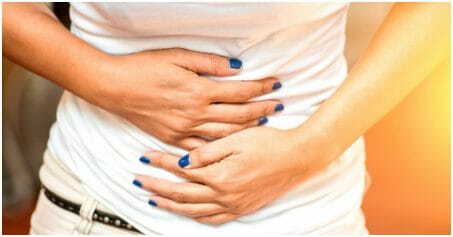 It also fights against intestinal and gastric bacteria that can cause nausea, pain, loose motions, etc. Turmeric is a super-spice when it comes to natural antibiotics. Daily consumption of turmeric with warm milk and honey is considered as one of the best preventive methods against bacterial and viral diseases. 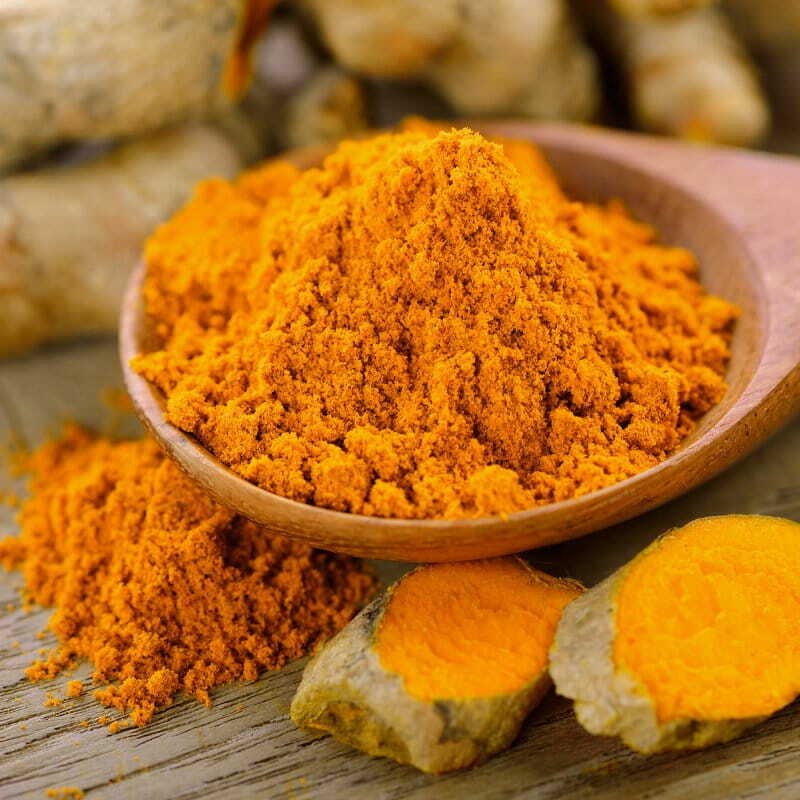 In India, even today, turmeric is applied on a fresh wound for two main reasons – to stop bleeding and to protect the open wound from bacteria present in air and dust. The belief on turmeric has spread not only in this country but all around the world.